I am a little bit obsessed with gorgeous smelling fragrances. I’m no expert in describing scents but after doing a bit of research on the boots website, I thought I’d give you my top picks! Whether you are looking for a new perfume, or you need some ideas for christmas presents, (yes, it is coming up to that time already!) here are some of the scents I love! 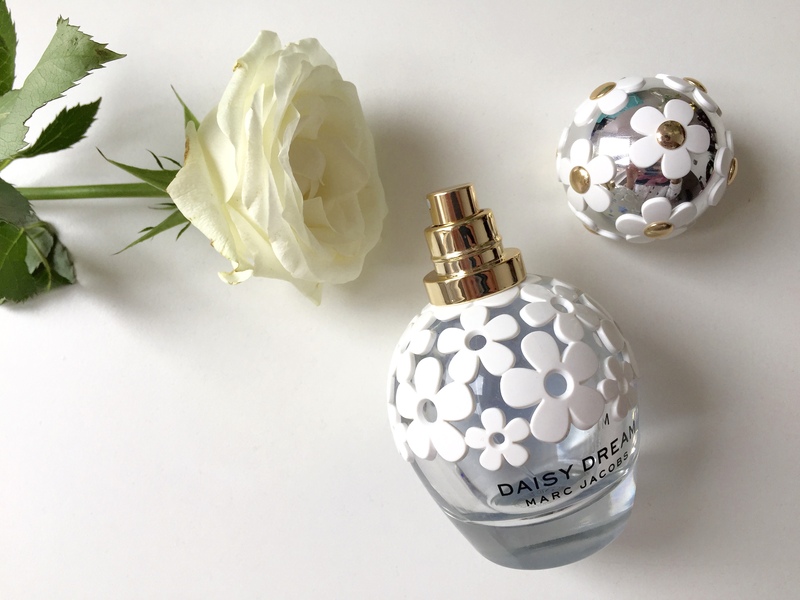 I ADORE the Daisy collection. I have been wearing them for some years now and I always go back to them. I love them so much I currently have three of them! 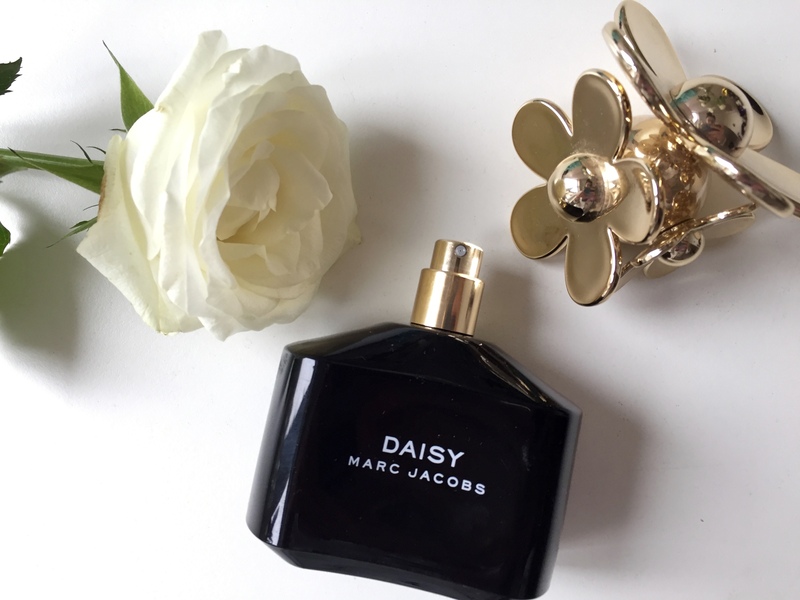 This is the first daisy scent created. I have it in the eau de parfum form, making it a very luxurious yet not too heavy and overpowering. It is a classic feminine scent rather than a sickly sweet smell which I LOVE. I think this is a perfect for evening wear and winter months. This is my favourite out of the Daisy collection. I always wear it when I go on holiday, so it holds lots of special memories for me. 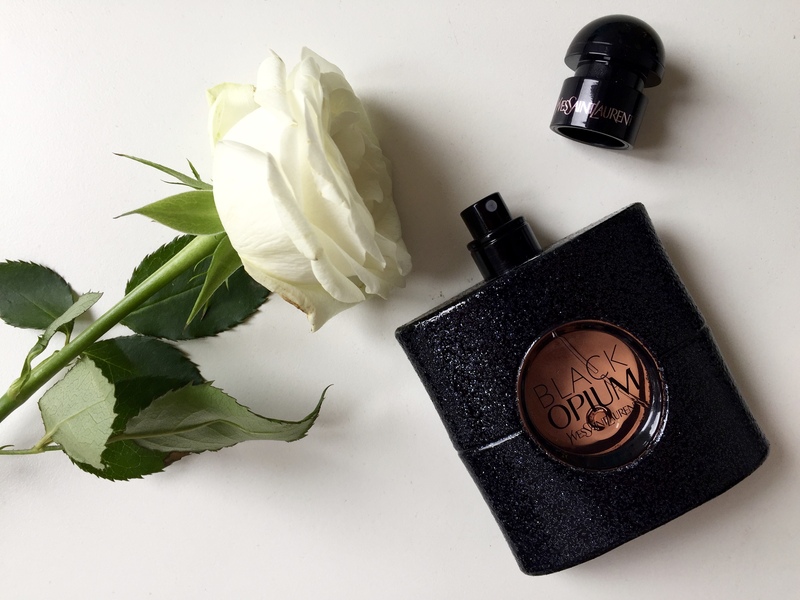 This is a lighter, more airy scent than the original, but hugely wearable all year round, day or night! This scent is the epitome of spring! It is airy, floral and the lightest of the scents in my collection. It is also quite fresh making it perfect for daytime wear. A rich, sweet and sensual scent perfect for nights out during the christmas party season. I have received soooo many compliments wearing this smell, so it must be a winner! Beautiful and super feminine. Leaves you smelling like a bunch of roses! A sophisticated floral scent which I am missing greatly as mine has just reached the bottom of the bottle! What are your favourite perfumes? !